Moving on to my post, I wore this look at the Shiseido Spring Summer Event last last week. I have been wearing neutrals a lot for the past months. Yes, i got boring and boring with my makeup. Again, I believe that this is one of the #signsofaging. haha So, I decided to look extra colorful that day at least with the eyes. So, instead of using the usual black/brown liner, I use a purple liner on the upper lash line down to the lower lash line. That's double trouble and the purple just looked good on my dark eyes. Thanks to Cynos Argan Oil for giving the illusion of healthy hair in the picture. It does give my hair that much needed shine because it became so brittle after my bleaching experience last year. I want to give a spotlight on two products on the list. 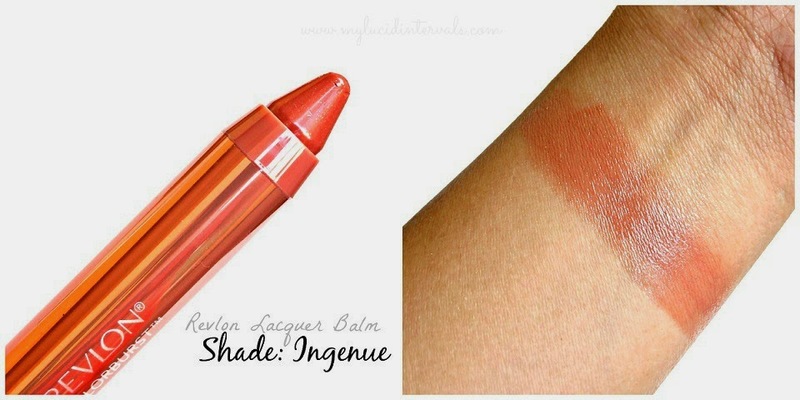 First is the Revlon Colorburst Lacquer Balm in Ingenue. Honestly speaking when I got this, I was not loving the color. It looks so damn neutral. It goes on like a warm peachy brown on the skin when swatched. I thought of the shades my mom and lola use for their go to lipstick and this color resembles their picks. I do not have plans of even using it because it looks so BLLLAAHHH!! But hold your horses my fellow beauty addicts, this shade is a gem. It looks like the most flattering neutral/brownish color in the market without making me look years beyond my age! Compared to the old formula of Revlon Color Balms, this does not leave a stain on the lips (particularly this shade). Btw, I was chosen by Shiseido's Ishibashi Momoko to model for the event. Dangg, they remove my makeup which took me an hour or so to apply hahaha. Oh well, Momosan commended my skin, she said I have a nice skin. Coming from a Japanese Beauty Consultant, I should be super duper happy right? 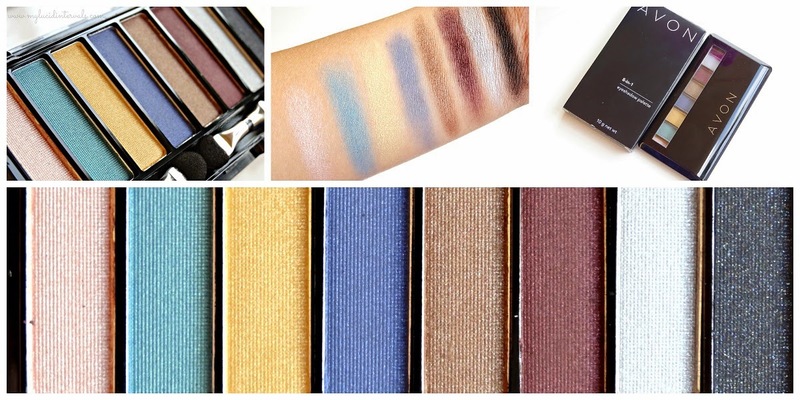 such a beautiful eyeshadow palette! wish we have it here in Indonesia! Your so beautiful! I love all the types and colors of your eye shadows.